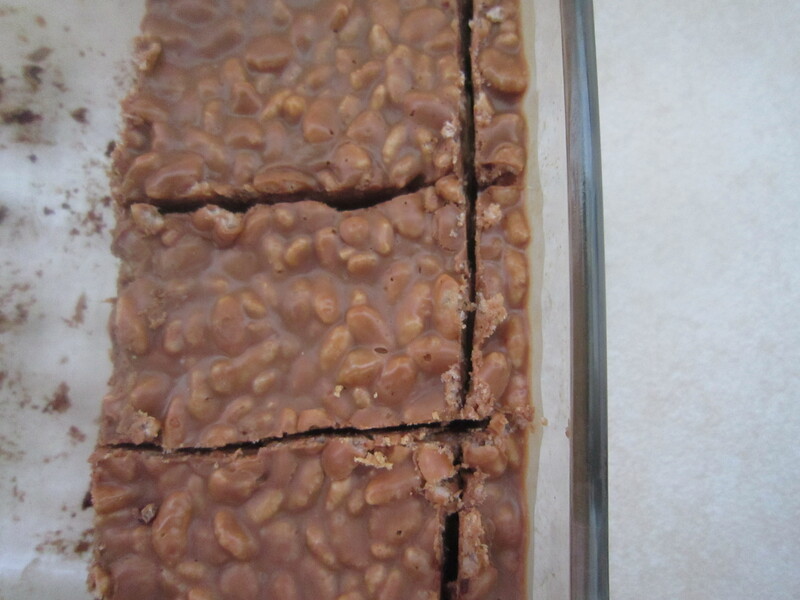 Ever since I first saw these brownies I knew I had to make them. And make them I did…within hours of spotting them. 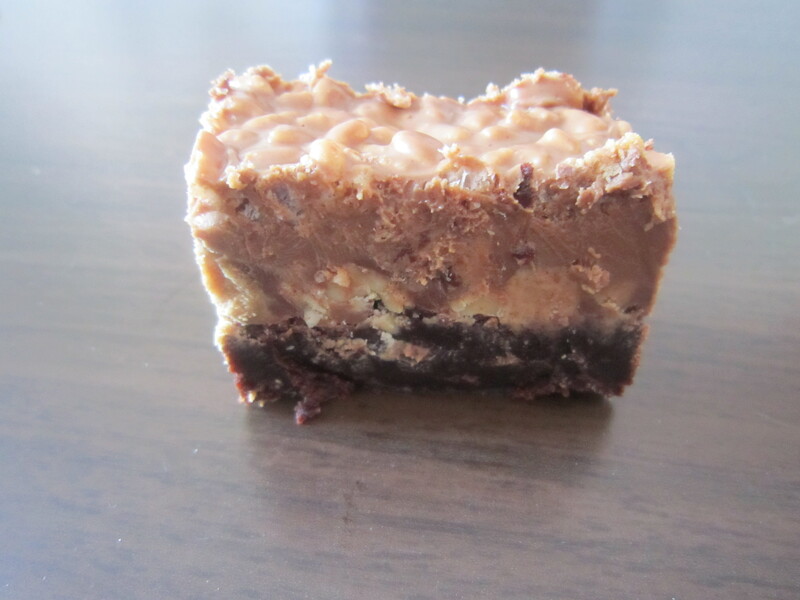 These beauties begin with a layer of chewy, fudgy brownie, are topped with peanuts and chopped peanut butter cups, and then are topped off with a melted chocolate, peanut butter, and Rice Krispies mixture. Heavenly and sinful all in one. I’ve made these a couple of times and they are a true favorite of mine. 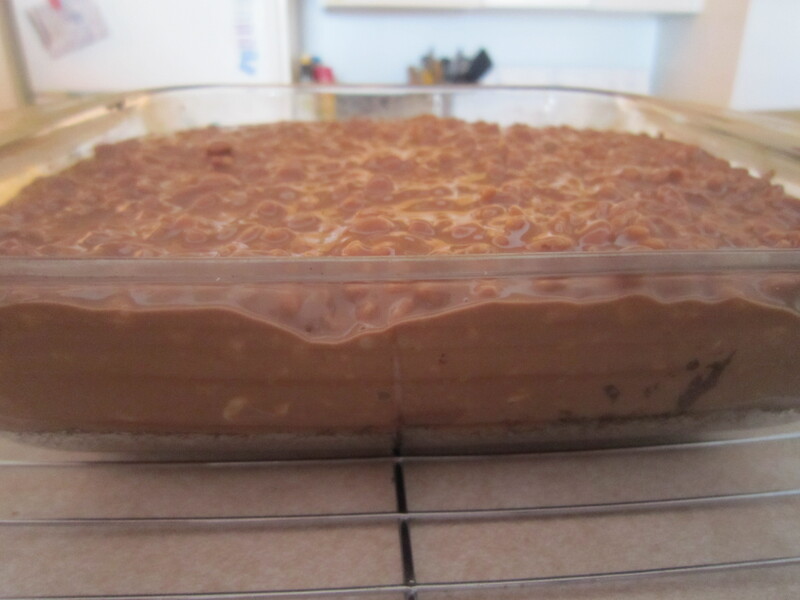 My boyfriend loves them, I love them, and they’re a great pot-luck dessert for adults and kids alike. They disappear fast, and I’m always asked for the recipe. 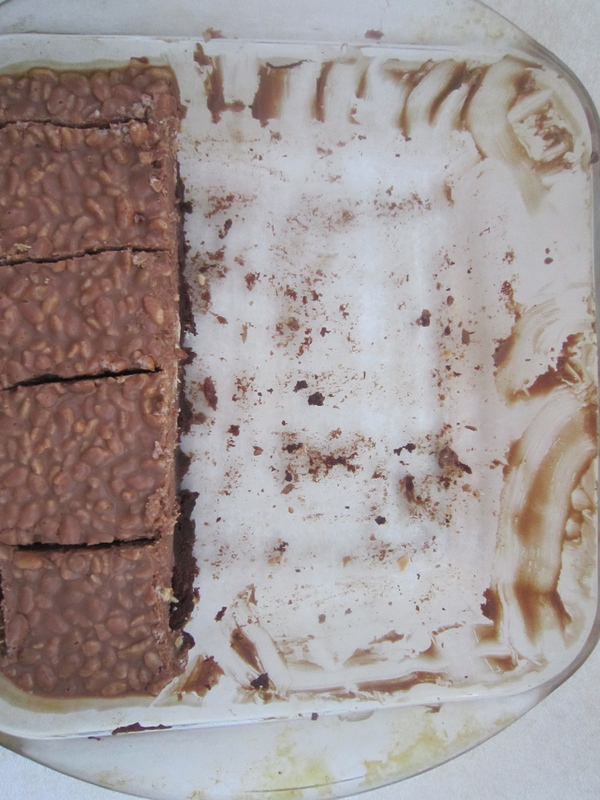 To begin, prepare the brownies according to the directions and bake for about 5 minutes less than the recipe states. 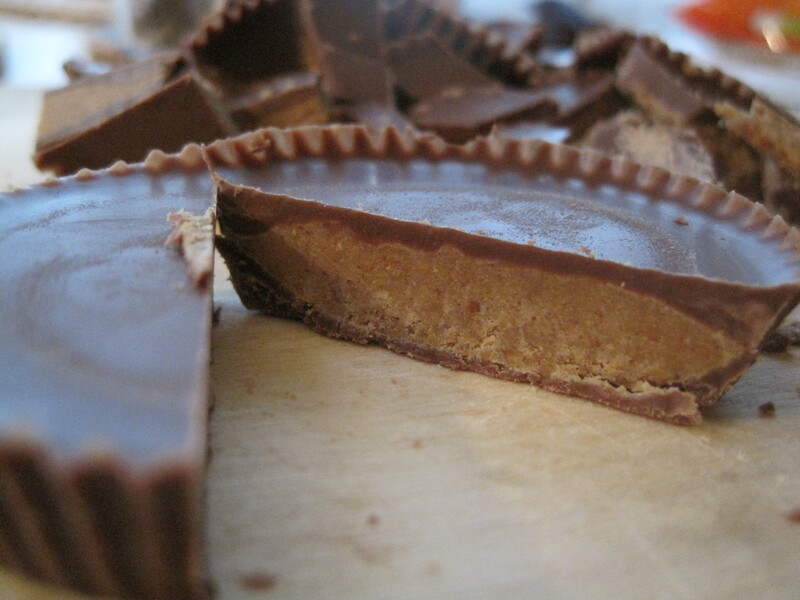 Remove from the oven and sprinkle the top with the peanuts and chopped peanut butter cups. Return to the oven and bake for 5 additional minutes. 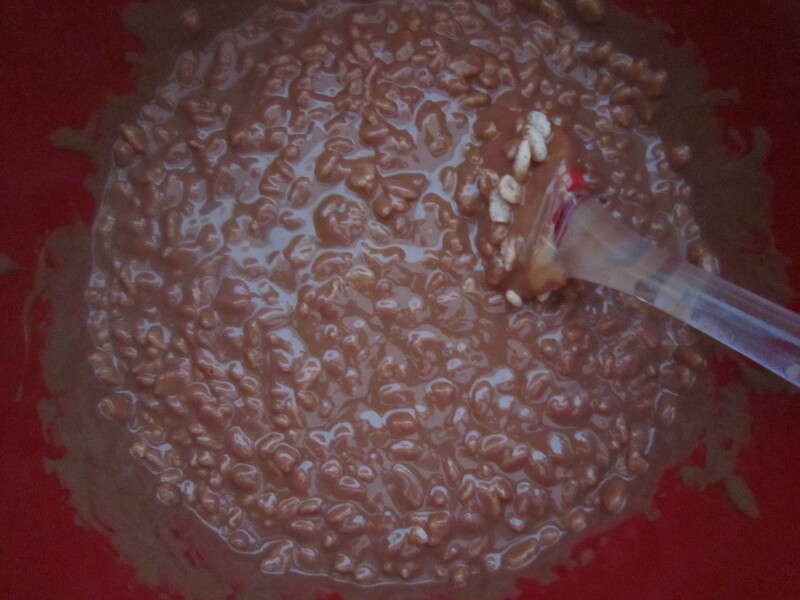 While they are finishing baking, melt the chocolate chips, peanut butter and butter in a medium saucepan over medium-low heat. Stir in the cereal to evenly coat. 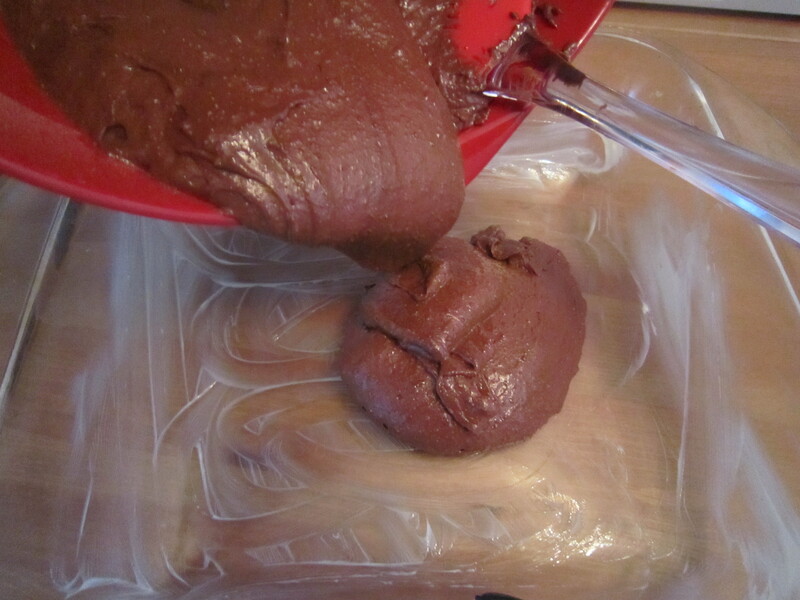 Remove the brownies from the oven and evenly pour the chocolate and peanut butter mixture over top. Spread to cover evenly. Refrigerate for 2 hours before cutting and serving. The waiting part is hard. 2. 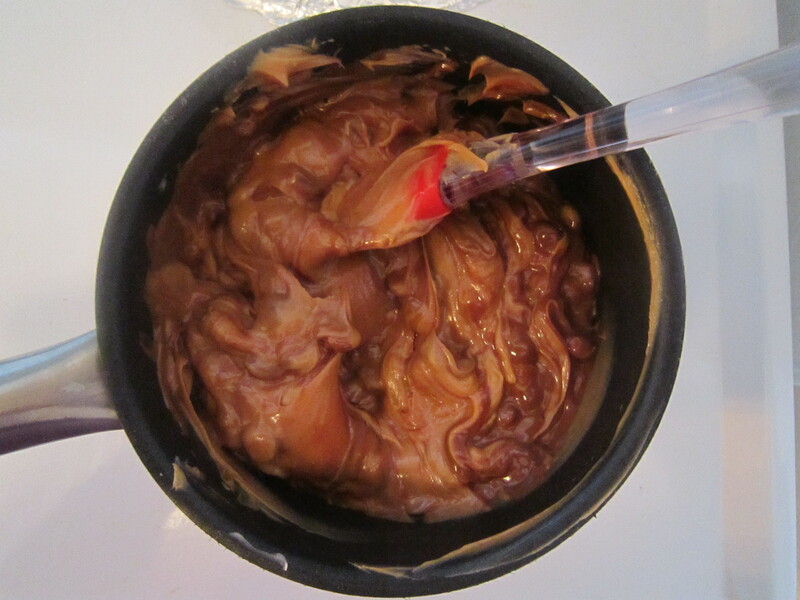 While they are finishing baking, melt the chocolate chips, peanut butter and butter in a medium saucepan over medium-low heat. Stir in the cereal to evenly coat. 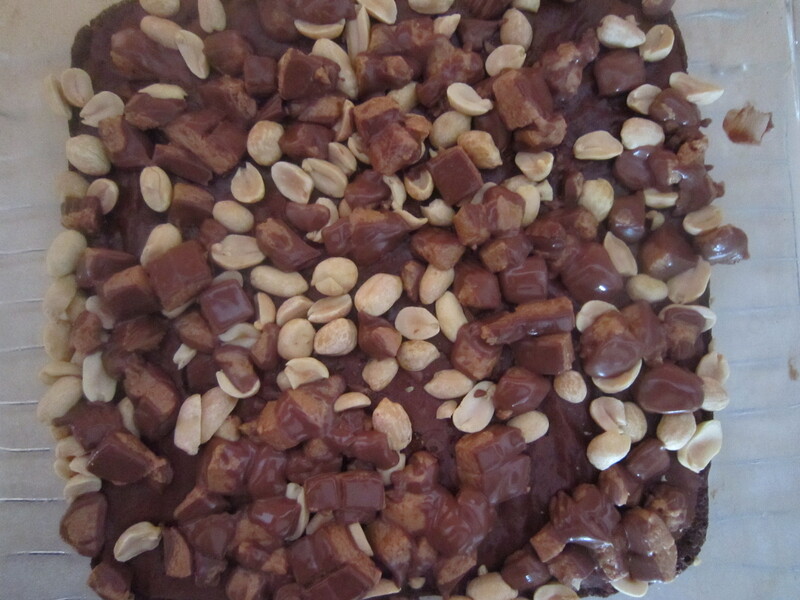 Remove the brownies from the oven and evenly pour the chocolate and peanut butter mixture over top. Spread to cover evenly. Refrigerate for 2 hours before cutting and serving. Store in an airtight container in the refrigerator. Whoa, that looks amazing. It reminds me of a big krackle bar with peanut butter. Awesome. I need these – right now!! I could eat this whole pan. Oohh. Wish I would have seen these last week – my son would have loved them for his birthday! This is just all-kinds-of-right. Just sayin. I love crunchy candy bars. This looks so yummy! You had at peanut butter…well, peanut and Rice Krispies! There are no words to describe how amazing those look. Wow! !